Plug it in and share the TiVo experience on another TV. The TiVo Mini is a convenient, all-purpose whole home companion to your 4-tuner or 6-tuner TiVo DVR. Connecting a TiVo Mini to another TV in the house makes it easy to watch live TV, recorded shows and access web entertainment. Schedule a recording. Or start a show in the living room and finish it on your Mini in another room. 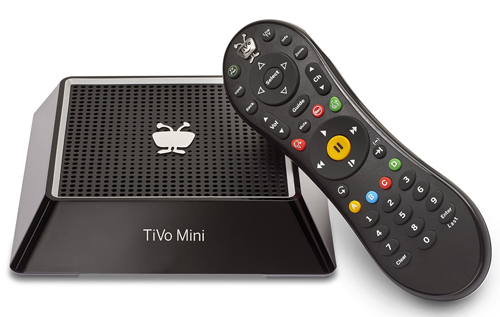 Mini delivers the intuitive, easy-to-use TiVo experience you know and love. • No additional CableCARD™ required! Speciality cable set to enable TiVo Mini to connect to TV using composite or component cables. 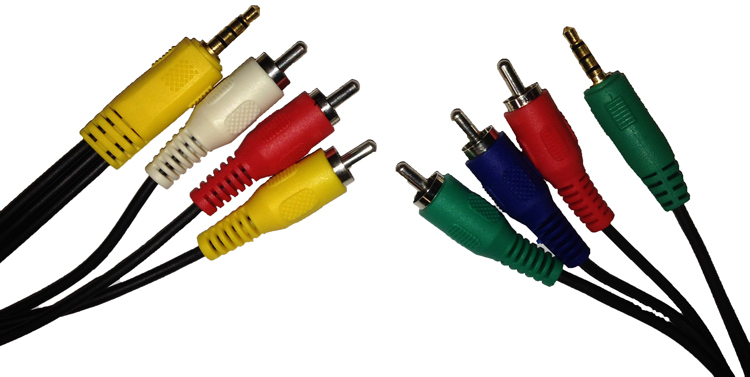 Provides composite (red/white/yellow) output or component (red/blue/green video + red/white audio) audio/video from Mini to TV that does not have HDMI input. 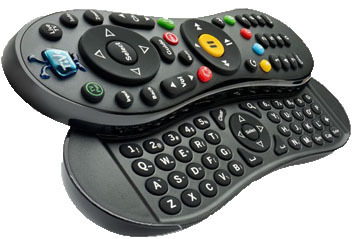 The perfect addition to any Premiere or Mini - the keyboard remote! 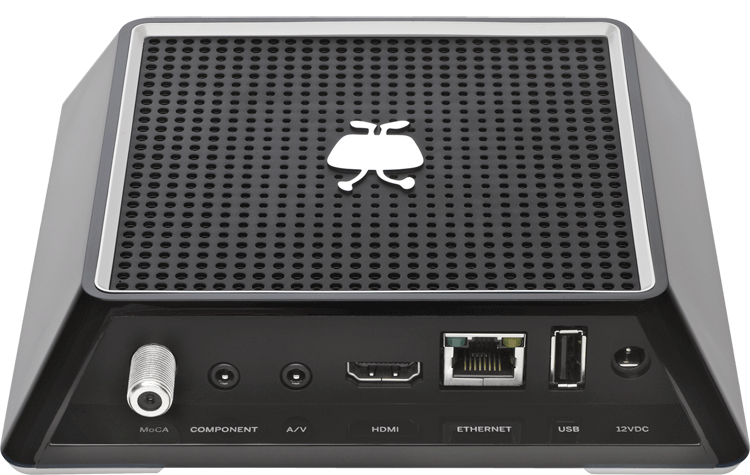 †Have Networking, Compatibility or other Questions about the TiVo Mini? 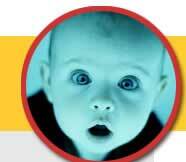 See our TiVo Mini FAQ.